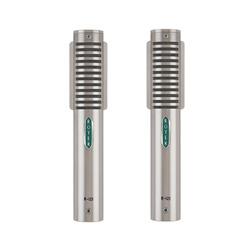 The SPS200 Software Controlled Microphone brings the advantages of SoundField Technology to a wider audience and provides the perfect ‘front end’ to capture both stereo and 5.1 surround. It is ideally suited to those working in the field on laptop-based recording systems or in the studio on fully fledged Digital Audio Workstations. 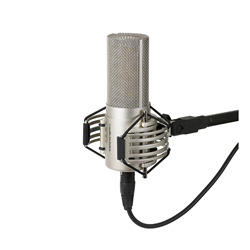 The SPS200 Software Controlled Microphone uses the same established SoundField multi-capsule technology as the high-end models in the SoundField range. 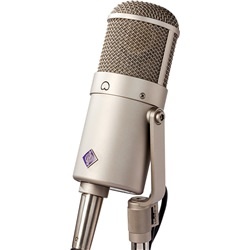 This relatively lightweight microphone (approximately 7 ounces) is powered by standard 48V phantom power and incorporates four low noise, studio grade condenser capsules. A five meter break-out cable outputs the four signals generated by the SPS200 at mic level on four balanced XLRs, ensuring compatibility with all equipment. The SPS200 Software Controlled Microphone is the first SoundField microphone that does not require an accompanying control unit. All the processing, such as stereo and surround sound decoding and manipulation, takes place in the Surround Zone software which is included with the SPS200. 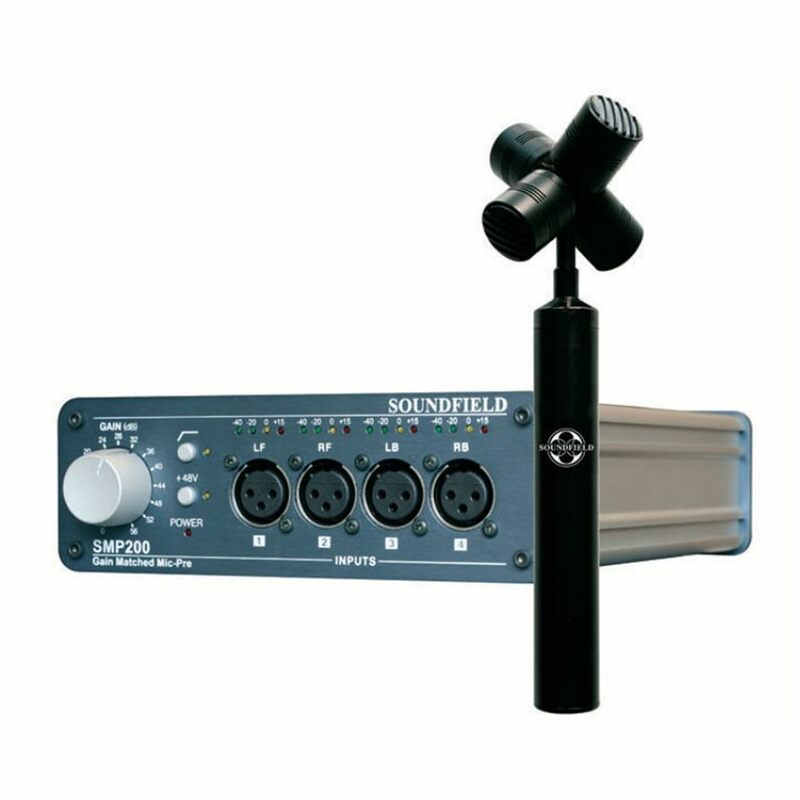 The SMP200 is a four-channel mic preamp designed to complement SoundField’s SPS200 ‘Software Controlled’ Microphone. The four capsule SPS200 is SoundField’s most affordable product, and achieves this by offering software-based decoding and processing, rather than shipping with a hardware processor and control unit like other products in the SoundField range. For preamplification purposes, the SPS200 can be used with any multi-channel mic pre or digital interface with onboard preamps. 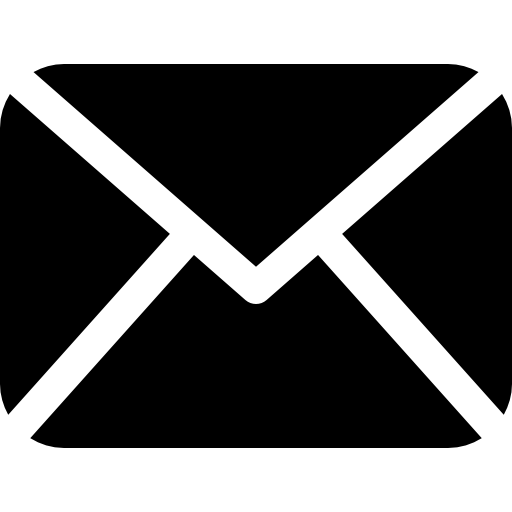 However, the output of the SPS200’s four capsules still needs to be gain-matched, and the SMP200 is designed as a one-box dedicated solution to address this need. Capable of being used as a standard high-quality four-channel mic pre-amp, the SMP200 differs from other multi-channel preamps by offering a ganged master gain control, 48V phantom power and a low-pass filter that can be applied simultaneously across all four channels, thus ensuring the outputs from the SPS200’s capsules remain perfectly matched.